May the Lord comfort this beautiful family everyday ! God bless this baby girl! Thinking about Reesa and your family! 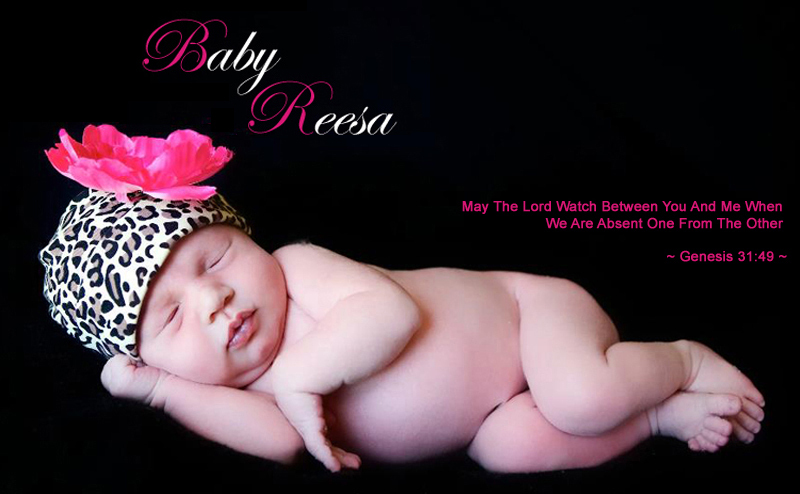 Prayers and love for Baby Reesa, stay strong full of love and life.